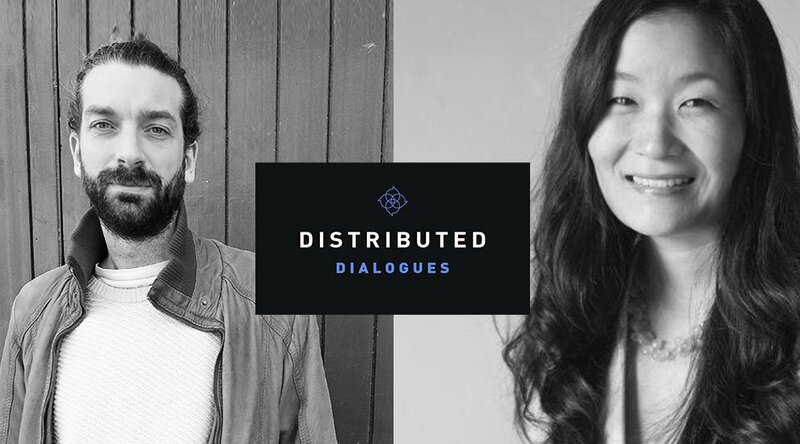 The Distributed 2018 conference that recently took place in San Francisco was accompanied by a new edition of the Distributed Dialogues podcast, a collaborative show between the Let’s Talk Bitcoin Network and Distributed Magazine. With a focus on introducing listeners to blockchain technology thought leaders and innovators, thelatest episode featured a trio of thought leaders. The first segment was an interview with Laura Shin, host of the crypto/blockchain podcasts Unchained and Unconfirmed, and formerly a Forbes editor. Talking with host David Hollerith, Shin weighed in on a question of increasing importance: Can journalists who hold a particular cryptocurrency report objectively on that cryptocurrency? Since their reporting on the space can reinforce market patterns such as momentum, it’s a self-examination that matters. For the listener who may have assumed that having a working knowledge of their topic was simply a good thing, this is a thought-provoking point. 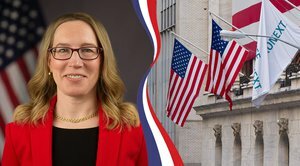 Shin’s past experience as a journalist showed her firsthand that different media outlets could have very different policies, with owning and disclosing being fine at Forbes, while cryptocurrency ownership, save for tiny amounts, is prohibited at the New York Times. A visit from Aaron van Wirdum, technical editor for Bitcoin Magazine, also touched on the topic of whether or not cryptocurrency journalists can themselves hold cryptocurrency and still report objectively on the space. During the sponsored segment, the show shifts from the journalistic ethics of covering blockchain technology to its opportunities for entrepreneurship in the arts, as host of The Tatiana Show, Tatiana Moroz, sat down in a sponsored interview with Po.et CEO Jarrod Dicker. 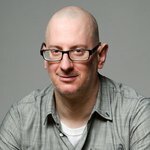 A blockchain-based decentralized protocol for content ownership, discovery and monetization, Po.et is “trying to build a standard for content value or creator value on the web where we could build a protocol that allows us to build reputation around each creator set,” Dicker explains. Disclaimer: The parent company of Bitcoin Magazine, BTC Media, LLC, is an affiliate of Po.et. EthMemphis displayed an under-the-hood glimpse at what actually moves this young industry forward, specifically on the Ethereum network.